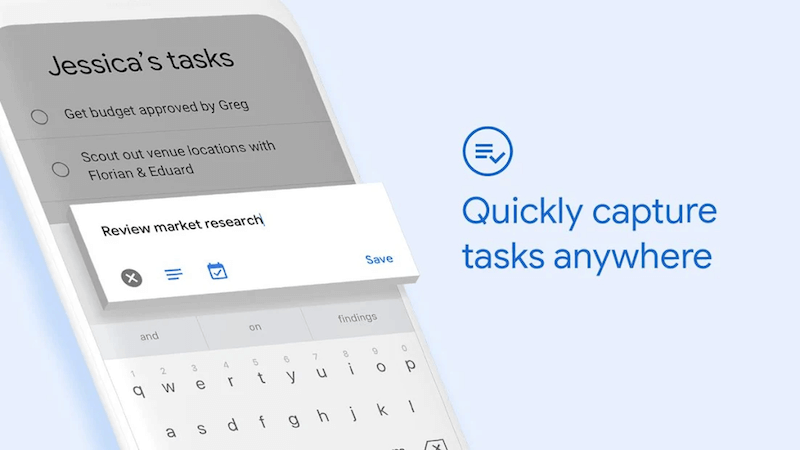 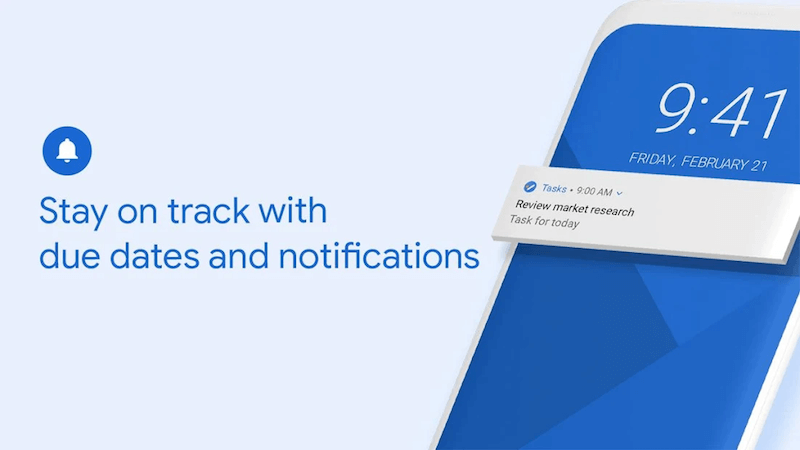 Google have just released a new app for Android - Google Tasks. 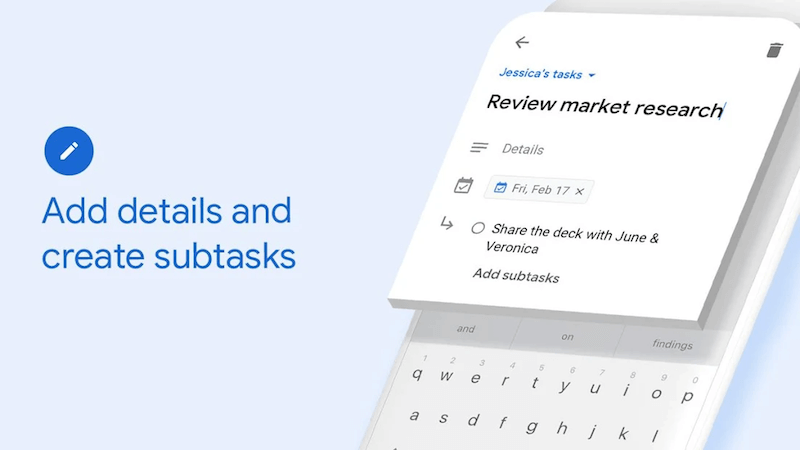 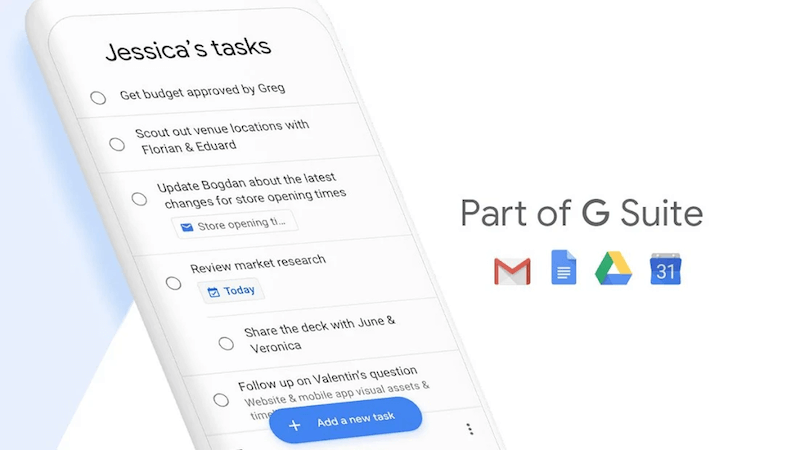 Google Tasks allows you to manage, capture and edit your tasks from anywhere, at any time, with to-dos that sync across all your devices. 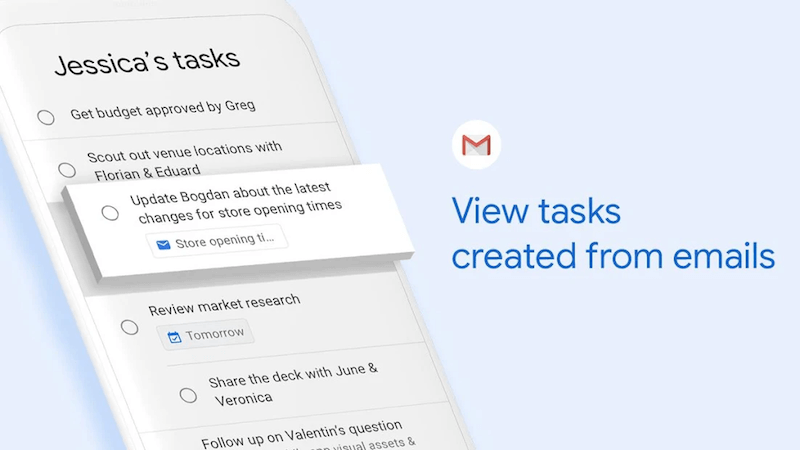 The app also integrates with Gmail and Google Calendar allowing you to get your tasks done - fast.